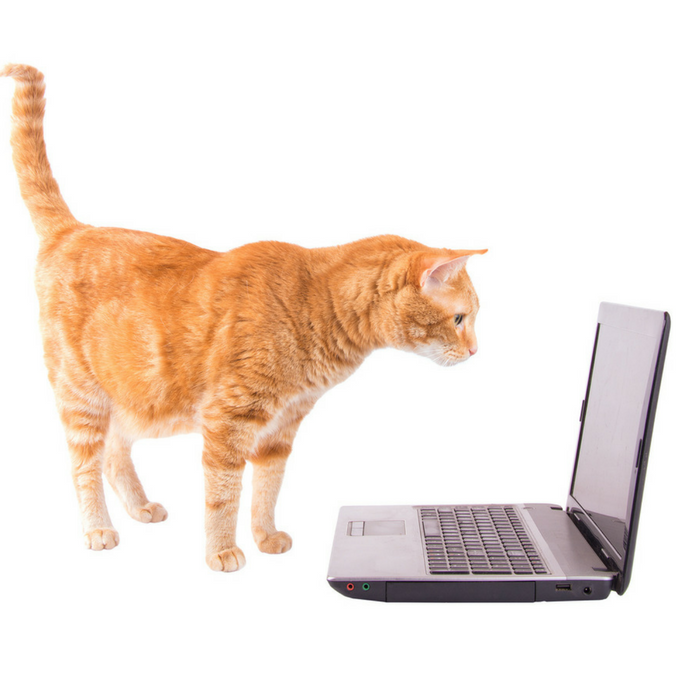 Did you know that you can find YouTube Videos for cats? These videos are meant for your cat to sit and watch for entertainment. If your cat shows interest in your computer or phone when it is making unique noises or your feline watches the screen, you might try letting them watch some of these videos listed below. What I love about this is you can find hours upon hours of YouTube videos for cats. Your sweet cat can sit and watch and feel like they are a part of nature. These videos might be great for anyone who has a cat who is home alone during the day. Turn on your computer and make sure it doesn’t go to sleep after a set amount of time, so your cat can enjoy the videos throughout the day. Or if you have a system where you can stream YouTube videos to your television that can be an option as well. Regardless, your cat is sure to be thanking you for the entertaining videos. If your cat shows interest in birds they might enjoy this video of bird watching. You can see birds in nature eating food, flying, making noises and more to captivate your feline. This one video is almost 8 hours long. Great to turn on and let your cat watch when they want as you are away for the day. If your cat loves to watch mice, check out this video. a fourteen-minute long video for your cat to feel those natural instincts kick in. Now I do recommend to make sure your computer is not going to get knocked over. I could see a cat or two trying to pounce on the screen. Now, this laser chaser game is lots of fun. 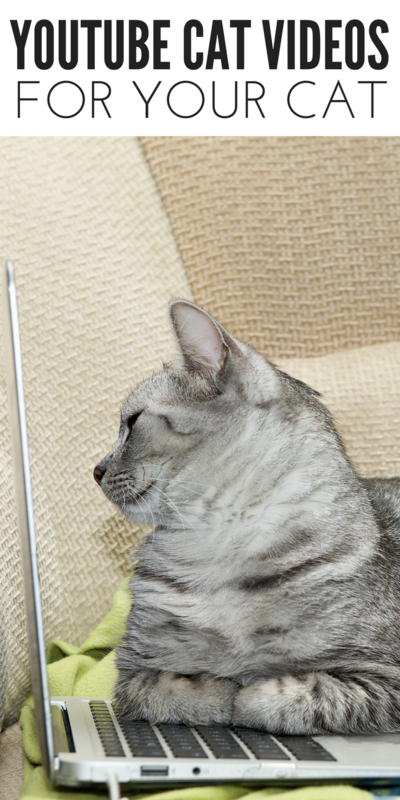 Your cat might want to paw at the screen on your tablet, phone or computer. If you let your cat do this, know that you need a screen protector as their sharp claws could scratch up the screen. I know many cats who would go bonkers over a video like this. I love this fish tank video. Your cat can watch colorful fish swim across the screen, just like staring at a fish tank. This is pretty entertaining for your sweet cat, and they will enjoy the fast movements the fish make. This is around thirty minutes long. After they watch it they might want to lay down and snooze for a bit. Give your cat a taste of the outdoors in this fun video. It has a variety of animals from rabbits, chipmunks, squirrels and more for your cat to enjoy. Do you ever let your cat watch videos online?